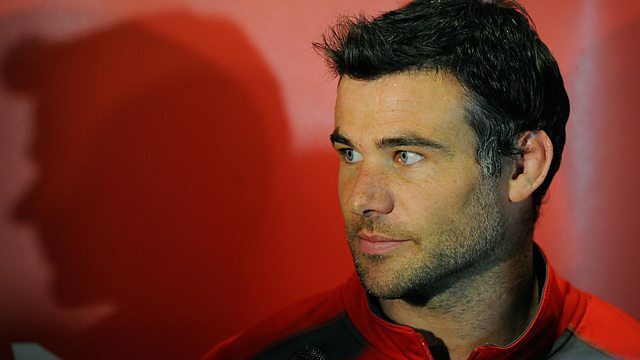 BBC Radio Wales - Radio Wales Sport, Is there a full-time modelling career on the cards for Mike Phillips? Is there a full-time modelling career on the cards for Mike Phillips? The very best of Radio Wales - news, sport, entertainment, and your stories - in short.